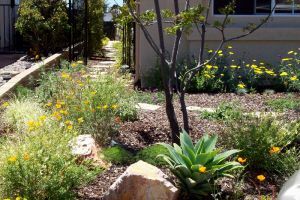 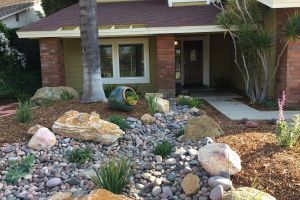 With the proper landscape designs and ideas using water-wise landscaping we can transform the atmosphere of your entire residence. 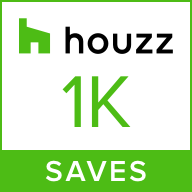 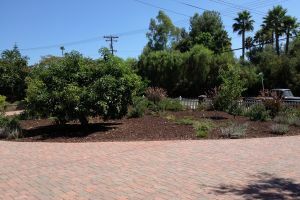 As a designer, I take the time to get acquainted with any property that I am working on. 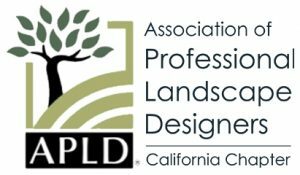 This helps me to develop and draft my garden designs based on direct input from my clients. 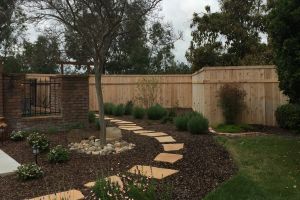 Working with you, I’ll find a way to renovate your outdoor space in a way that works harmoniously with both your tastes and our region’s climate. 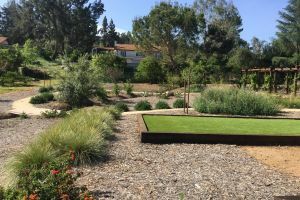 I am continuously updating my portfolio with photos from my latest water-wise landscape projects from around San Diego County. 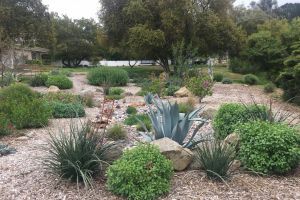 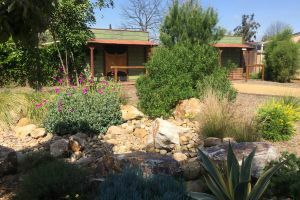 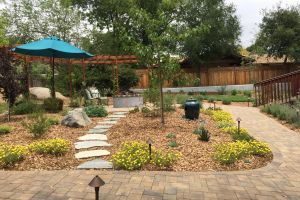 Please browse through my project files below to see a sampling of water wise landscape designs from my recently finished landscapes. 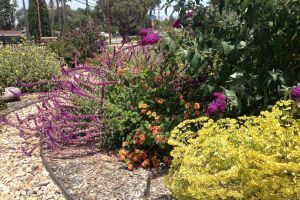 Then call Botaniscapes by Tracey today!